The longer Congress waits to reauthorize the Export-Import Bank, the more it jeopardizes a steady economic recovery and advanced manufacturing revival in New Hampshire and across the nation. 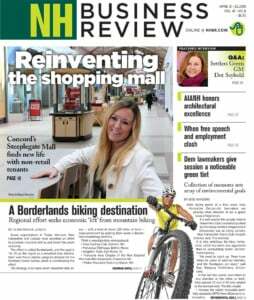 That was the takeaway from a meeting NH Business Review held with representatives from Boyle Energy Services & Technology, Flex Energy, GE Aviation, Goss International, The Provident Bank and Relyco Sales. The group of seven had met earlier with Republican 1st District Congressman Frank Guinta the first week of September to express concerns over the lapse in the federal agency’s authorization on July 1. Guinta is at the forefront of the battle. He serves on the House Financial Services Committee, whose chairman, Rep. Jeb Hensarling, R-Texas, is blocking the legislation. The problem began a year ago, when Congress, waiting until the last couple of weeks before the Ex-Im Bank’s expiration, approved a nine-month extension of funding. But the bank’s reauthorization lapsed, and the House failed to pass an Ex-Im Bank renewal amendment to the highway funding bill, which only received a three-month extension itself. While the bill largely has support in the Senate and House, some House conservatives argue it benefits only a few large corporations, since Boeing, General Electric and Bechtel receive the most financial assistance. “Although Boeing is the biggest user of Export-Import Bank, there’s a long supply chain behind Boeing that provides parts, that provides services to those projects that Boeing funds with the support of Export-Import Bank that affect many small businesses,” said Douglas Folsom, GE Aviation’s Hooksett plant leader. In fact, there are over 100 suppliers in New Hampshire, according to the state Office of International Commerce, and 19 exporters from 2014-2015, according to Ex-Im’s website. Thirteen of those 19 are small businesses. “One of their [opponents’] main points is that government should not be supporting business, but there are 60 other ECFs [export credit facilities] in countries all around the world that provide financing,” argued Leanne Spees, manager of international trade finance at Goss International. 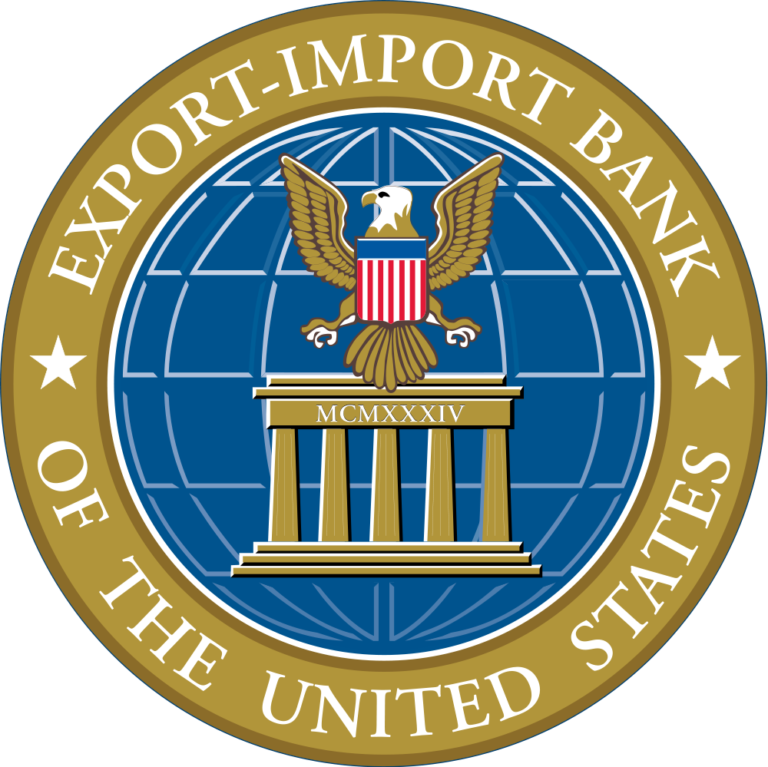 If the Ex-Im Bank is not reauthorized, it will push more companies overseas, seeking support from international export credit agencies, and hurt the long supply chain that New Hampshire small firms benefit from. “The kinds of activities that are taking place already are you have U.S. engineers from GE Aviation overseas looking for manufacturers in local countries where otherwise we wouldn’t be if we had Export-Import financing because they’re forced to use local content,” said Douglas Folsom, GE’s Hooksett plant leader. In 2014, exports of New Hampshire products totaled nearly $4.2 billion, according to the Office of International Commerce. As for the Ex-Im Bank, it returned $674.7 million to the U.S. Treasury in fiscal year 2014, after covering all of its expenses with fees charged to clients. Since 1990, the bank has returned $7 billion more than it has received in appropriations for program and administrative costs, according to the U.S. Chamber of Commerce. Boyle once went to a private institution to save money and found it was not the same kind of service after a client in Saudi Arabia disputed invoices and would not pay. “Just having [the U.S. government] in the picture … makes people do the right thing,” said Charles Withee, president of The Provident Bank. The longer reauthorization takes, the more likely it will ruin decades-long relationships. Goss International said it is losing out on $200 million in machinery sales, since it can’t provide financing proposals to go with sales offers, something its German competitor can. And Boyle has a hiring freeze in place until it figures out economic models to produce projects it’s looking at in Kuwait, Kazakhstan and Australia. The lack of foresight or long-term planning is what irks Boyle, especially as Congress returns from recess with days before a potential government shutdown. Liisa Rajala can be reached at lrajala@nhbr.com.